Bar Harbor has since the 1840s been a famous summer resort. 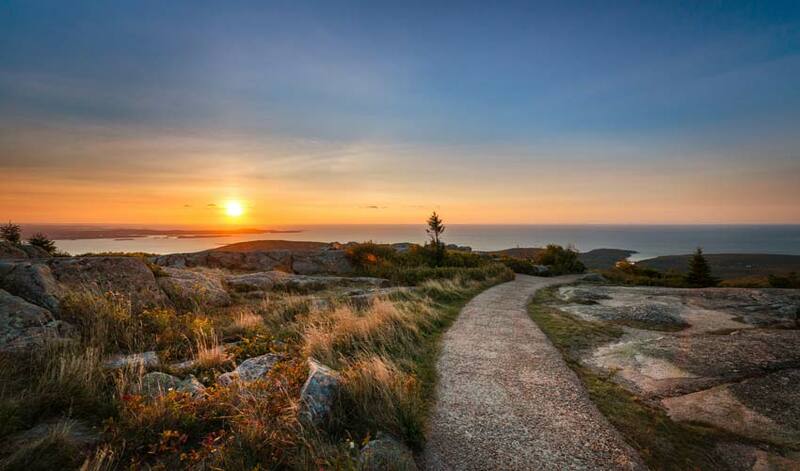 People for decades have enjoyed spending a Summer in Bar Harbor, and we hope you’ll be next. The climate is near perfect for all types of activities. 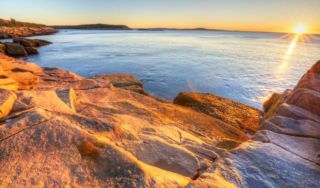 The cool ocean gives us sea breezes almost every night—cooling the air from a daytime temperature in the low 80s to mid 60s at night. While we offer air conditioning in the rooms, it is rarely needed. Mira Monte’s quiet location allows you to open your windows and sleep with fresh sea air filling your lungs. You usually need a sweater if you’re going out for an evening walk. You will need warm clothing if you expect to go out on one of the many boat cruises available to you; whale watching, sailing, kayaking, nature cruises, puffin watching, and sightseeing cruises. Bring jeans, socks, a head scarf, and layers of shirts or sweaters plus gloves if you’re from a warm climate. Bring a knapsack or tote bag so you can add layers or shed them as the temperature dictates. You need these because the ocean is 50 to 60 degrees and the wind and sea breezes are cold. 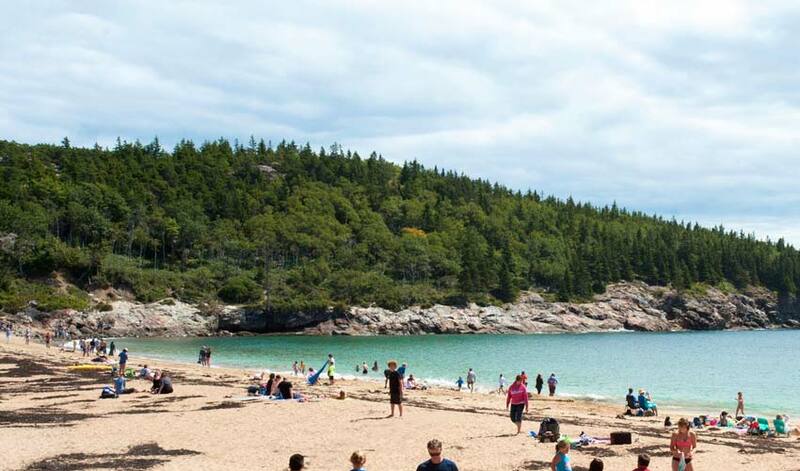 Be sure to also visit our Blog to read more about wonderful Summer in Bar Harbor Activities.